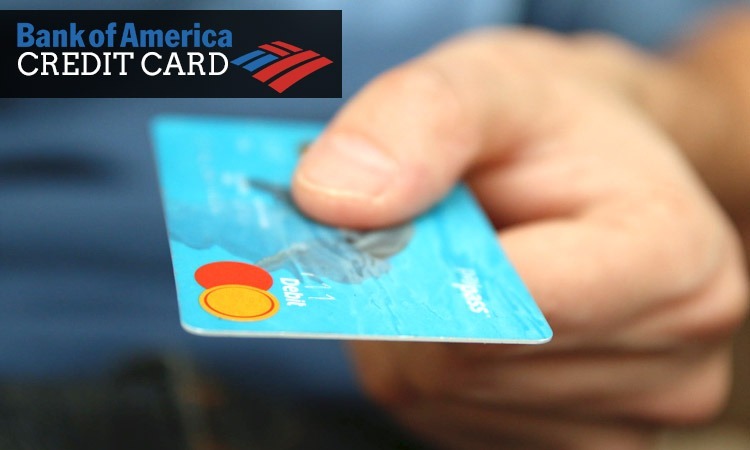 Home Banking BANK OF AMERICA CREDIT CARD: Which One Is Best For You? Bank of America is the second largest commercial bank in the United States. It offers credit cards to people with different needs. 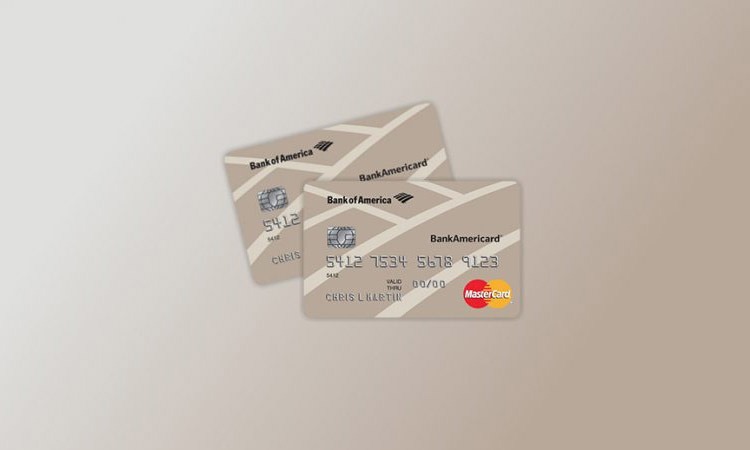 Bank of America has a credit card for students of 18 years and above. It can be used anywhere MasterCard is accepted. You should try and pay your bills on time. You need to make on-time payments. Late payment could hurt the credit score or the limit of your credit card. 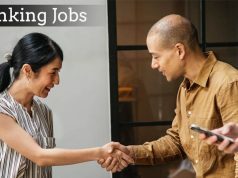 High rewards like Earn 1% cash back on every purchase, 2% at grocery stores and wholesale clubs and 3% on gas for the first $2,500 in the combined grocery store, wholesale club, and gas purchases each quarter. 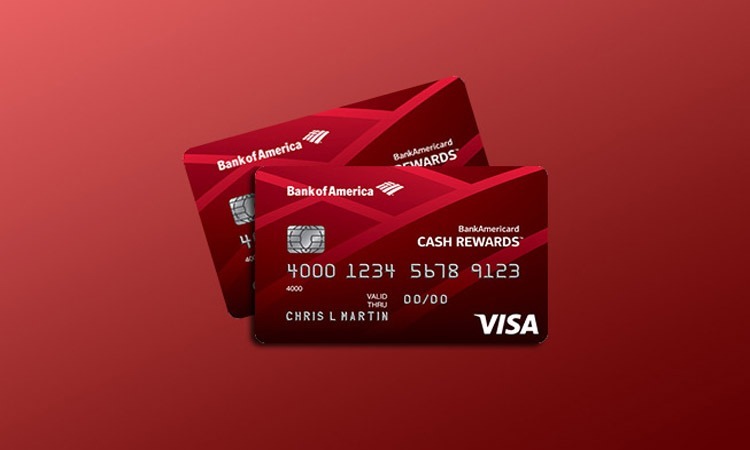 Get a 10% customer bonus when you redeem into a Bank of America® checking or savings account. It has a decent sign-up bonus. This credit card has an annual fee of $95 with a regular APR of 17.99%- 24.99% variable. You can Receive 50,000 bonus points- a $500 value – after you make at least $3,000 in purchases in the first 90 days of account opening. You can earn reward points starting unlimited 2 points for every $1 spent on travel and dining purchases and unlimited 1.5 points per $1 spent on all other purchases. 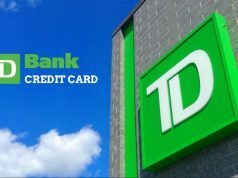 This card has $0an as the annual fee and a regular APR of 15.24% -25.24%. it has a $150 online cash rewards bonus after you spend as a sign up bonus. This credit card from Bank of America has $0 annual fee and a regular APR of 16.99%-24.99%. it gives a sign up bonus of 20,000 online bonus points if you make at least $1, but has no reward points. 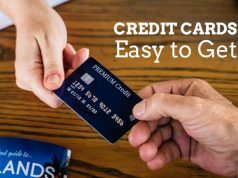 This credit card requires an excellent/ high credit score and has foreign transaction fees. This credit card has $0 annual fees and a regular APR of 14.99%-24.99% variable. This card allows you to pay a minimum balance if you don’t want to pay off your balance in full. 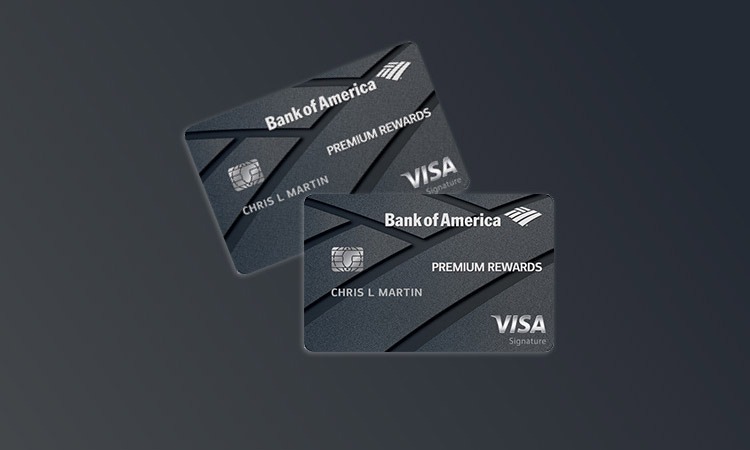 Bank of America has a few more credit cards on their line-up. 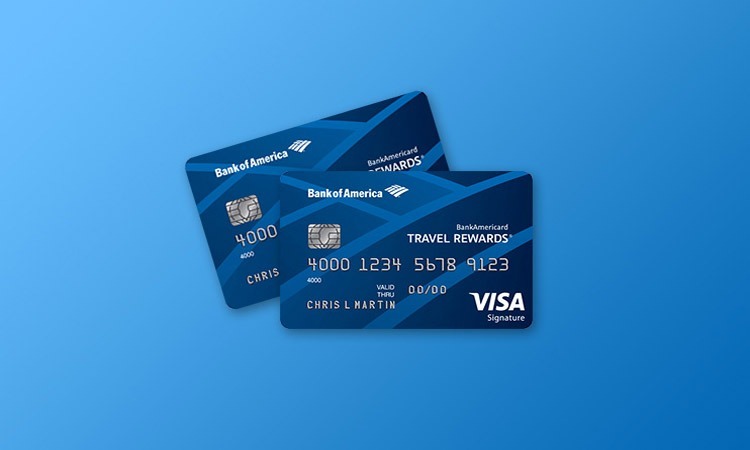 These credit cards from Bank of America can be used for a seamless shopping experience, travelling, dining out and much moe. Previous articleLOAN IN MINUTES: How to Get Loan Instantly?